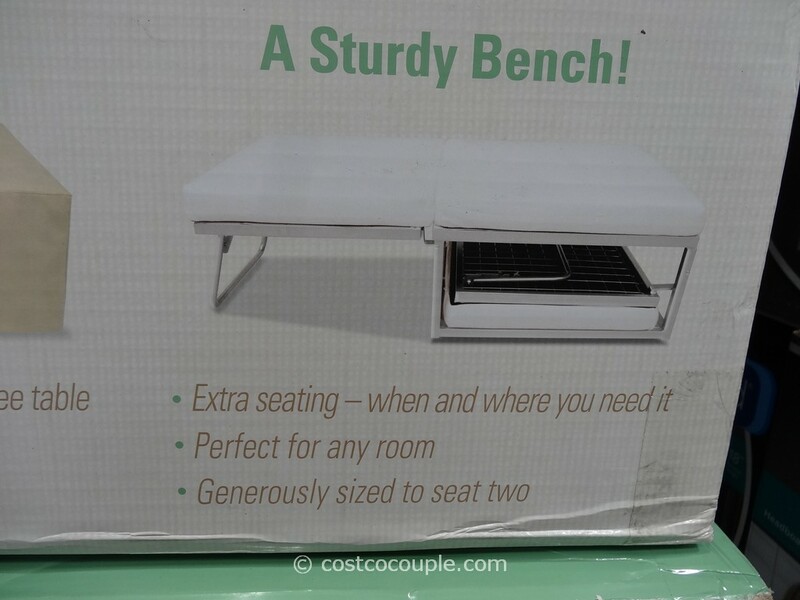 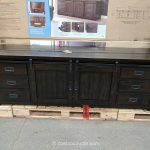 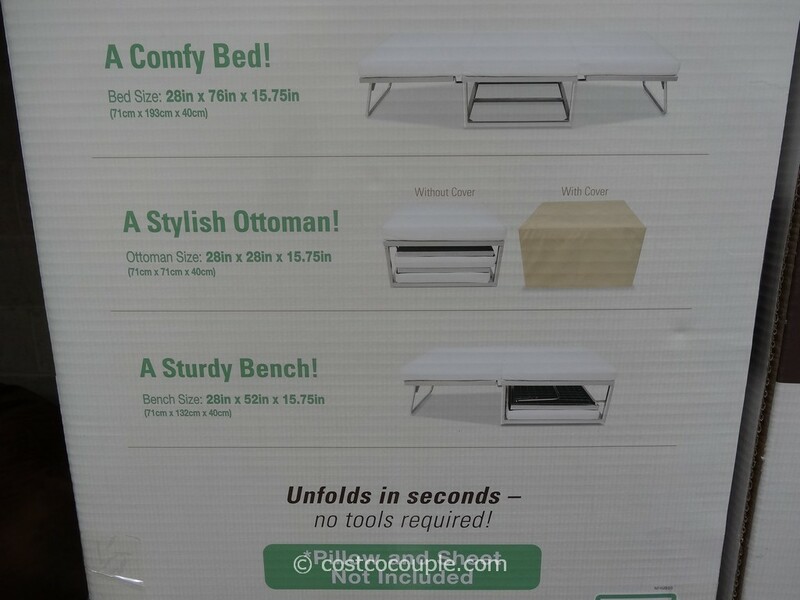 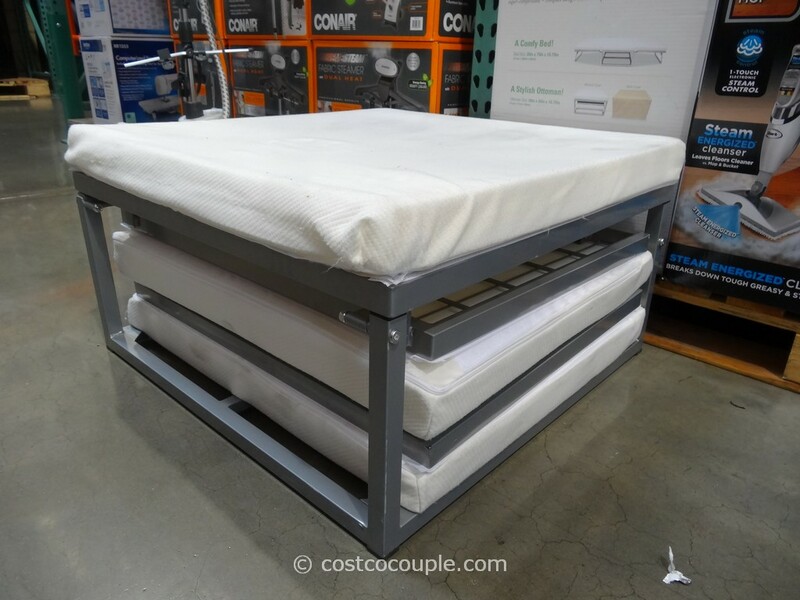 Want an ottoman, bench and bed all from one piece of furniture? 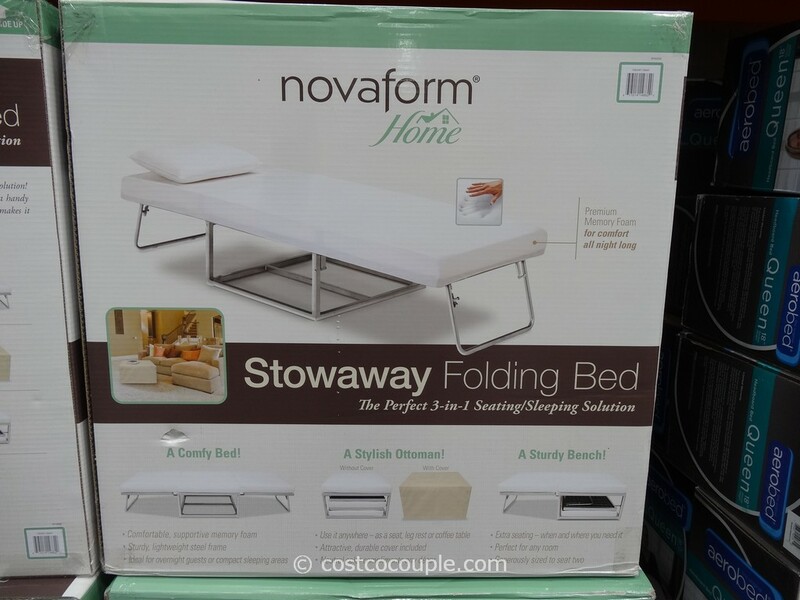 You’ve got it with the Novaform Stowaway Folding Bed! 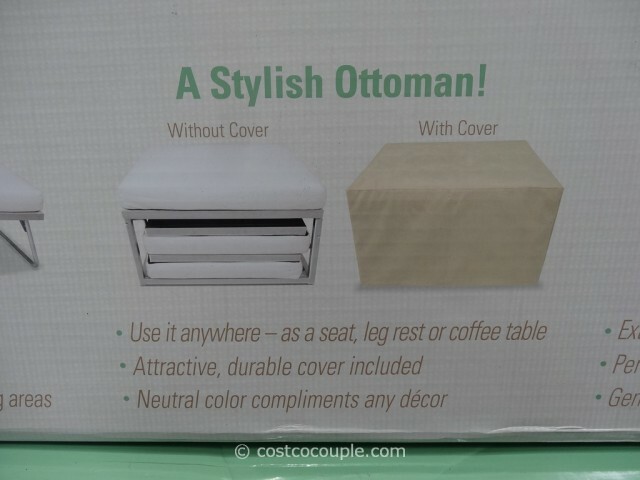 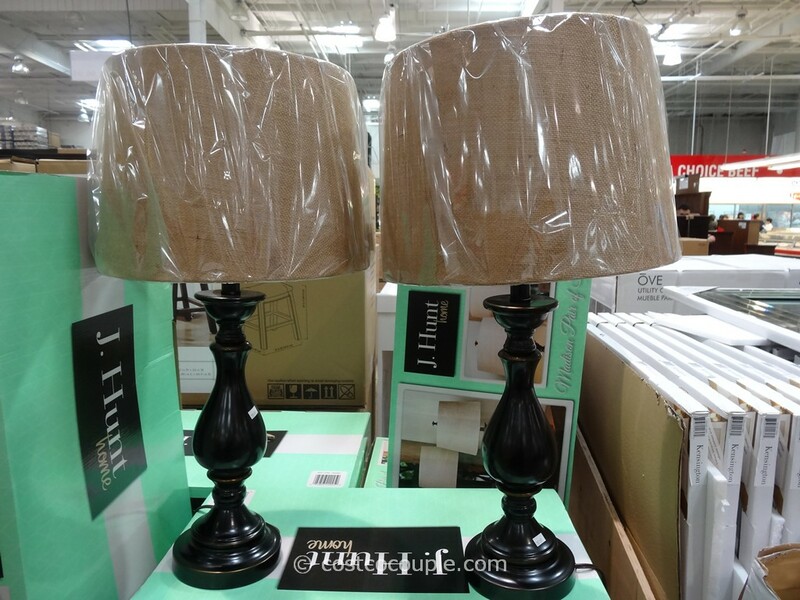 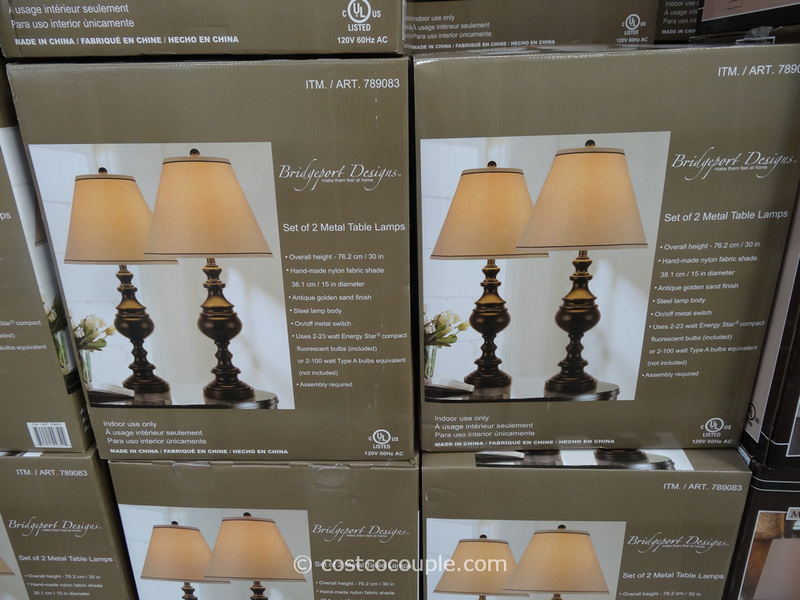 Completely folded, this item functions as an ottoman with the included cover. 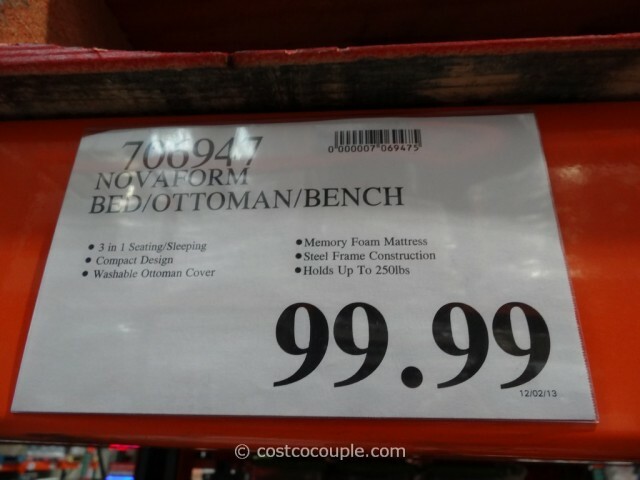 With one section unfolded, it functions as a bench. 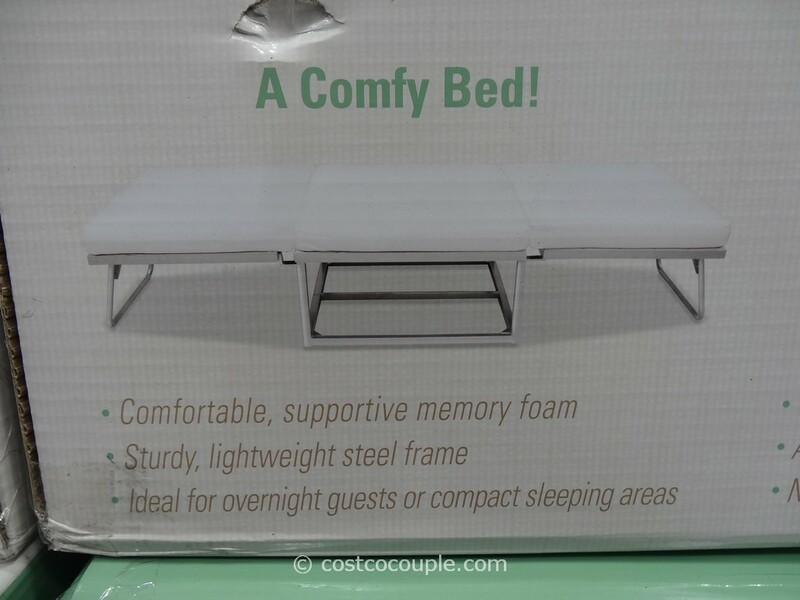 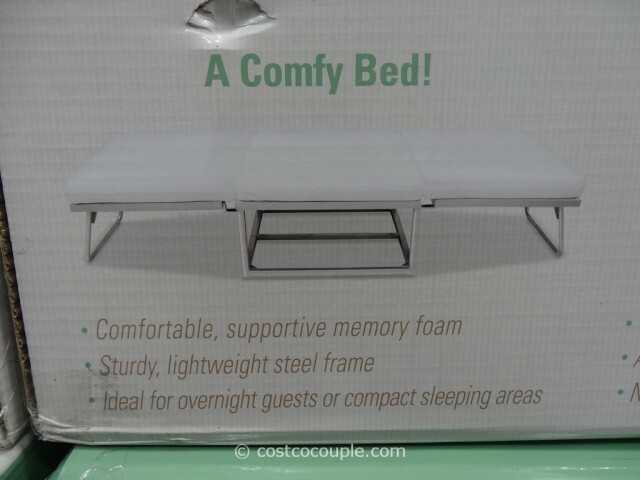 When completely unfolded, it functions as a bed with premium memory foam. The Novaform Stowaway Folding Bed is priced at $99.99.